Let's be honest, our internet connection is just as important to us as our other utilities, but even then we don't pay much heed to the process that is involved in picking an internet service provider. Some homes and businesses solely depend on the internet. For example, we've got several businesses around that work all and all on the internet. From their emails to credit card processing to VoIP, everything based on the internet and in such a situation of dependency, one cannot just opt for an internet service provider that provides slow internet which has a continuous lag. Long story short, it's important for every individual to choose an internet service provider after conducting some extensive research and you cannot just pick any provider without even considering different factors like bandwidth, price, signal strength, etc. For starters, you should be looking for the best internet service provider in your town on broadbandsearch.net. And other than this, here are a few more tips and factors you should be considering before buying an internet plan from a provider. Believe it or not, the type of connection you use, matters a lot and one cannot just argue with this fact. We know a lot of you don't even know the fact that there are different types of connections which is why we are asking you to consider this factor before making any decision on an internet service provider. You first need to learn about the different types of connections we have around, and then you need to opt for one type according to your needs. Usually, satellite internet is the best if you want some good speed for downloading purposes. Yes, of course, the pricing matters to everyone of us, but there's a thin, fine line between looking for cheap and looking for a reasonably priced provider. You shouldn't settle for the low price because eventually, that will lead you to a slow internet which is the last thing on Earth, you want. So, choose an internet provider who isn't cheap but isn't too expensive too. You need to check the quality of the internet and if you think it's worth the money, then go for it instead of trying to save more money looking for lower prices. It is no doubt one of the biggest factors that matters a lot especially if you are running your business that is based all and all on the internet. You know you can't risk any sort of internet service interruptions, and you need a top-notch quality modem or router that is reliable and keeps running without slowing down the connection. A slow connection can literally break your business, and you can lose all your customers too in the blink of an eye. So, make sure that the internet provider you are about to pick is reliable enough to run your business smoothly. 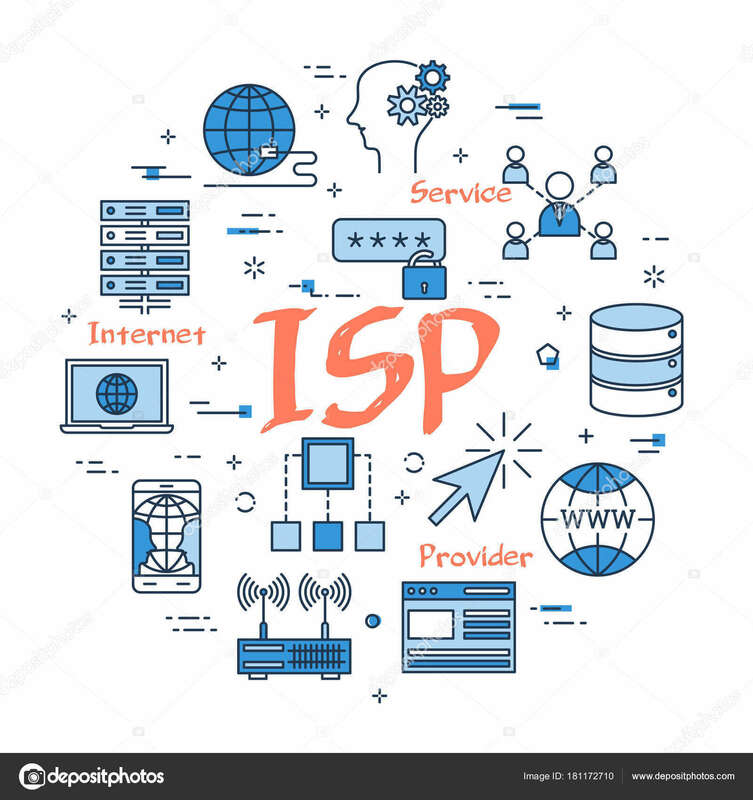 Consider these factors if you are about to replace your existing internet provider and we assure you that you will land on a quality internet connection that will be the best thing that will ever happen to you.